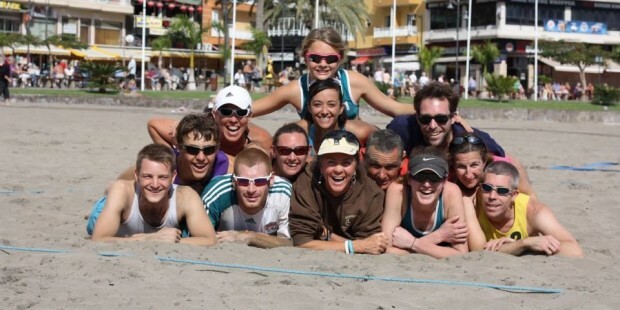 The off season training camps take place in Bibione, Italy and Los Cristianos, Tenerife and new for 2016 Valencia. Our camps are typically small with no more than three courts for coaching and six athletes per court, with three coaches. 18 people is the maximum number of people you will find on any one of our camps, it is fun, friendly, social and influential. 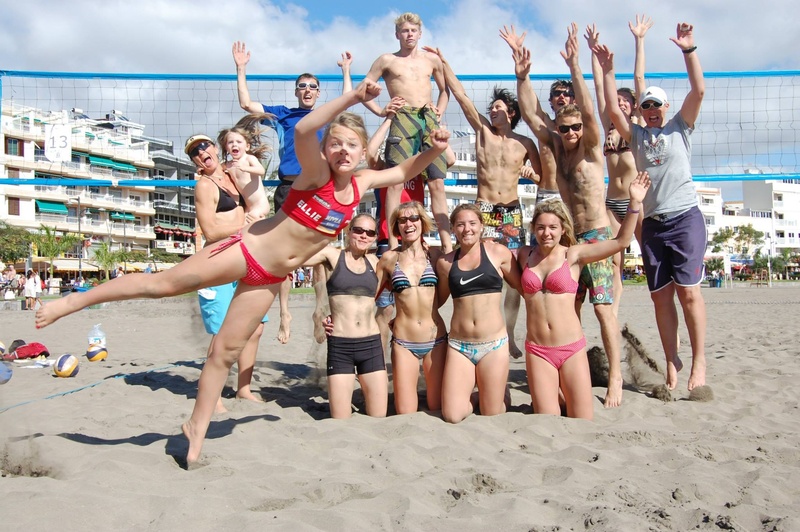 Aimed at the already committed beach volleyball player who has the stamina to last five intensive days of coaching and playing. Our aim is to make sure all the coaches are taking a keen interest in your personal development, as coaches we factor in our time to debrief about every individual daily and can then create training suited to individual needs. The cost for the overseas coaching is usually in the region of £175 per person, flights, transfers and accommodation (although each camp can vary) are your own responsibility as well as insurance.